The USA Argentine Tango Championships is a unique four-day Tango event including both an international Tango festival, and the only Official Argentine Tango Competition in the US. 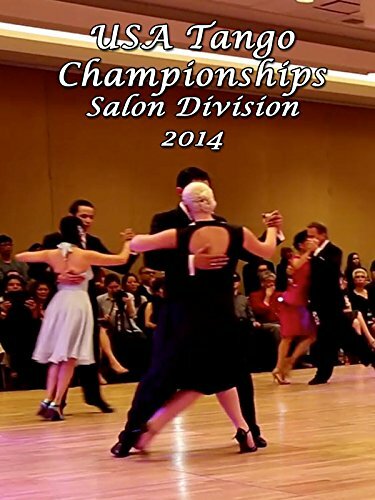 This video features all four days of the Salon Competition, every group, every tanda, and Masters' Dances. The winners will represent the USA at the Mundial Championships in Buenos Aires. Studio: One World Studios Ltd.